You work hard on your business. We work hard on our coffee. We roast and deliver specialty grade coffee in the Omaha metro area and beyond. Whole bean or ground? Regular or decaf? Creamer, sugar and Irish Whiskey? Yep.....hey wait. You're going to have to bring that last one yourself. Schedule a free taste test or coffee audit today. Call (402) 321-3073 or email wholesale@rebootroasting.com. We've partnered with some of the best brands in the industry and can set you up from scratch or finesse your current set up. Just shoot us an email to let us know what you're looking for and we'll handle the rest. We love working with local businesses in Omaha, Nebraska and all over the country. Schedule a free taste test or coffee audit today. 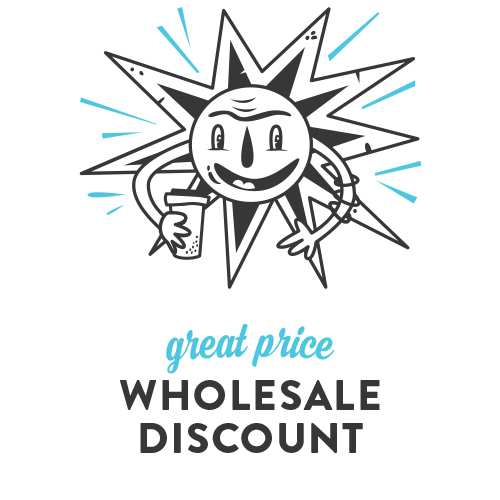 Fill out the form here, call (402) 321-3073 or email wholesale@rebootroasting.com to chat.